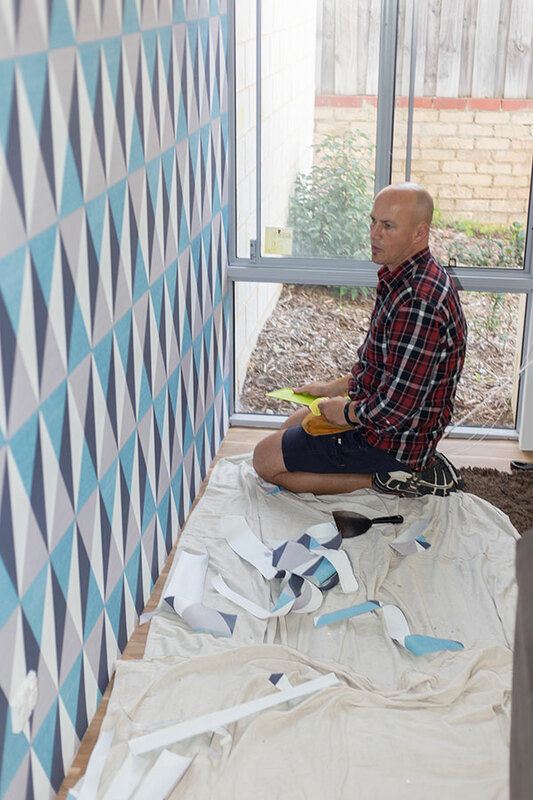 I am the owner of Wallpaper Perth and absolutely love helping my customers throughout Perth create stunning walls with highly customisable Wallpaper. From hand painted silk wallpaper to your favourite digital prints, we can literally install any kind of wallpaper design on any wall. Enhance the look of your home or office interiors with help from Wallpaper Perth. Our company provides first class installation services in Perth and its surrounding areas. For your safety, our company is fully insured under the public liability cover of Vero Insurance. Our highly skilled staff makes sure that all tasks are completed on time and within your budget. Regardless of the wall size and complexity of the design, we stop at nothing to make your walls look amazing. If you need a new wall covering or you want to replace your existing wallpaper, we have it all covered. Aside from flawless techniques, our wallpaper and mural hangers use the best materials to make sure that your walls stay beautiful for many years to come. Let Your Vision Be Realised. Call 0451 966 692 & Lets Get Started.